Book an In School Presentation! 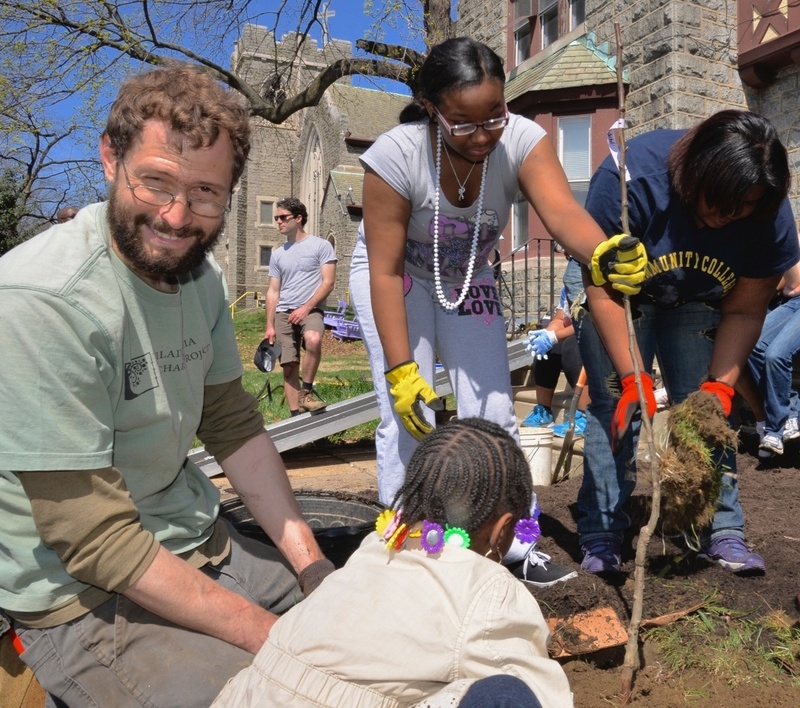 April 15, 2019 – In anticipation of Earth Day and to celebrate Philly’s inaugural Green Week, we’re excited to highlight a partner of ours that fully embraces playing in the dirt – and is committed to planting as many orchards as possible along the way: the Philadelphia Orchard Project. 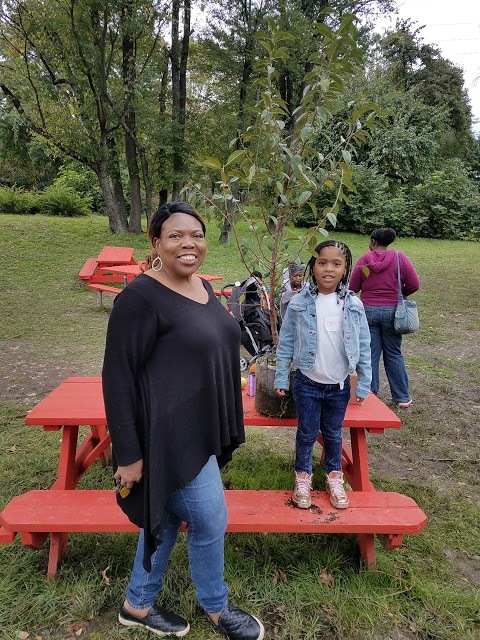 Philadelphia Orchard Project (POP) “works with community-based groups and volunteers to plan and plant orchards filled with useful and edible plants.” To date, POP has planted 47 orchards, 1,258 trees, and currently supports 62 orchards throughout Philadelphia. We caught up with Phil Forsyth, Executive Director at POP, to chat about his favorite project, biggest challenge, and learn why community orchards are essential to the Philly landscape. KPB: Why you were attracted to this cause and community orchards work? Phil Forsyth: My life’s mission has been to get people to grow more of their own food, particularly people living in a city for whom that may not be a natural connection. My knowledge of landscape design and horticulture are ideal for POP, and I’ve found the last 11 years very fulfilling. KPB: Why is “Beauty” one of POP’s core values – and what have you learned about community beautification through your work? Phil: POP is all about creating a more beautiful and bountiful city. We attract new people [to POP] by creating beautiful and multifunctional urban spaces. We are about producing food, but also creating a community gathering space. Orchards are a micro-enterprise and an opportunity for education on food systems and nature. KPB: What’s one of the biggest challenges you’re working through right now? Phil: One of our ongoing challenges is finding new orchard stewards. These are dedicated volunteers that support our orchard partners as a Lead Volunteer. We’re always recruiting for them, but time is a challenge. We pair them [volunteer] up with an experienced steward so that they gain hands-on training before being assigned to an orchard partner. We’d also like to get more volunteers from the communities where our orchards are, versus sending volunteers in from outside the neighborhood. KPB: Tell us about one of your favorite projects. Phil: The Sankofa Community Farm at Bartram’s Garden . Its impact is pretty significant. It has a large diversity in tree types and is supported by a youth-led farm program, which incorporates social justice into the program. They have culinary programs on-site and a lot of what they grow is distributed at a discount, or free, to the local community through farmers markets. 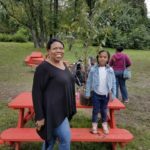 KPB: What one thing would you like the average Philly resident to know about community orchards? 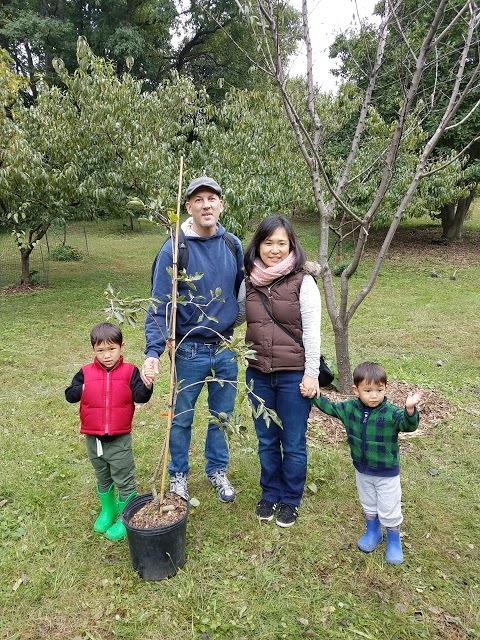 Phil: Orchards bring a lot of value to the city – we promote them as a permanent part of city infrastructure – and there’s always opportunities to get involved! 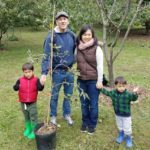 To volunteer with POP or learn how to bring an orchard into your neighborhood, visit phillyorchards.org. 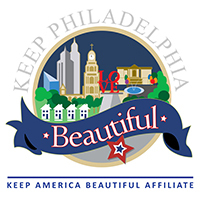 Keep Philadelphia Beautiful is a proud partner of Philadelphia Orchards Projects. Special thanks to Keep America Beautiful and UPS for their important investment in tree planting projects across the country.